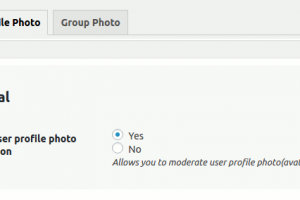 Comprehensive moderation tool for user profile photo uploads, group photos. 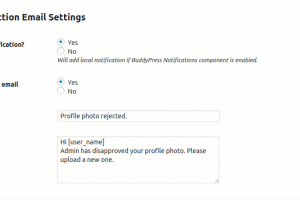 Build a better managed BuddyPress community by moderating/regulating user profile photo uploads as well as group display photos. 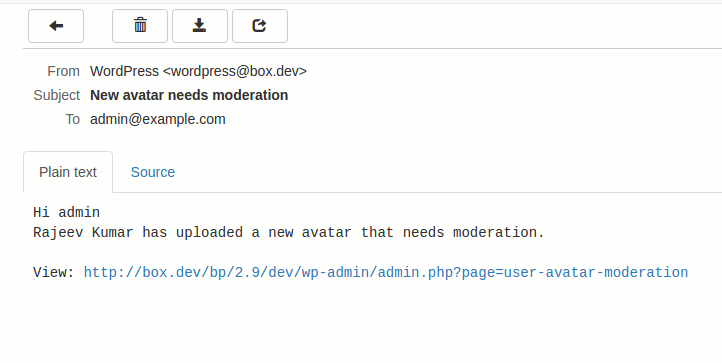 Complete moderation plugin with notification control and more. 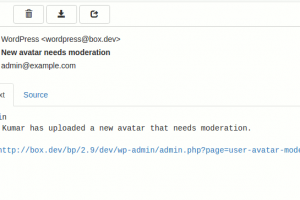 Control what you want to moderate and what notifications to send. Comes with excellent code for long term resilient usage. We are here to help. Let us know in our forums and we will promptly assist you. 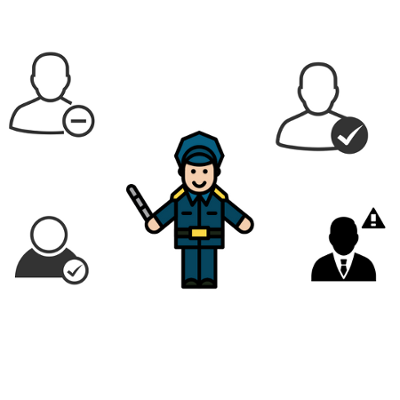 Take Control of which type of avatars you want to moderate. 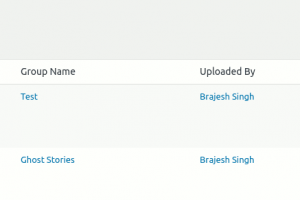 You can moderate BuddyPress user profile photos uploads. 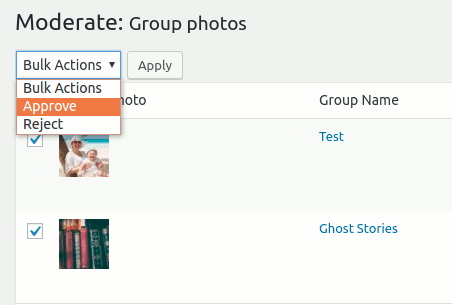 You can moderate BuddyPress group photos uploads. 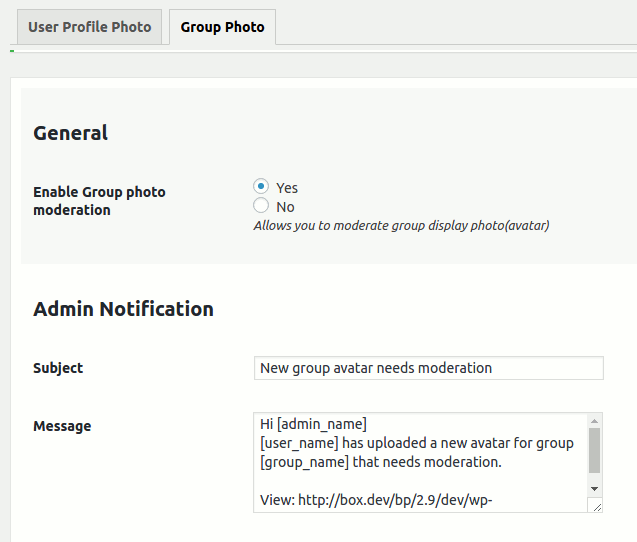 You can enable moderation for both user profile photos & groups or be selective. 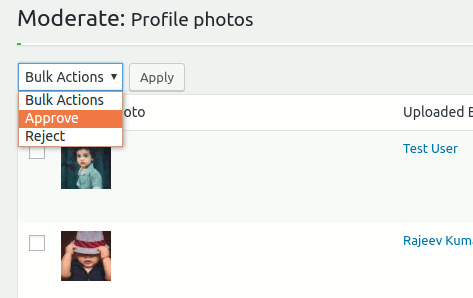 Simple & clean interface for moderating user profile photos. Access it from Dashboard->Avatar Mod->Users. Easily approve/reject in one click. 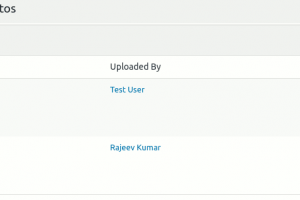 Bulk approve/reject in one click too. 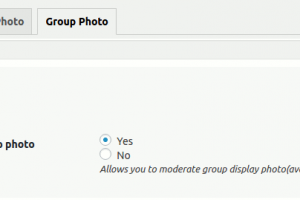 Effortlessly moderate group display photos. 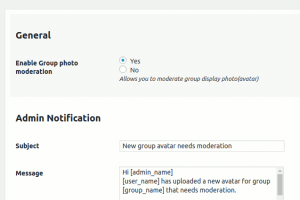 Access it from Dashboard->Avatar Mod->Groups. Highly flexible & easily customizable notifications control. Sends site admin email notification on new profile photo or group photo uploads. 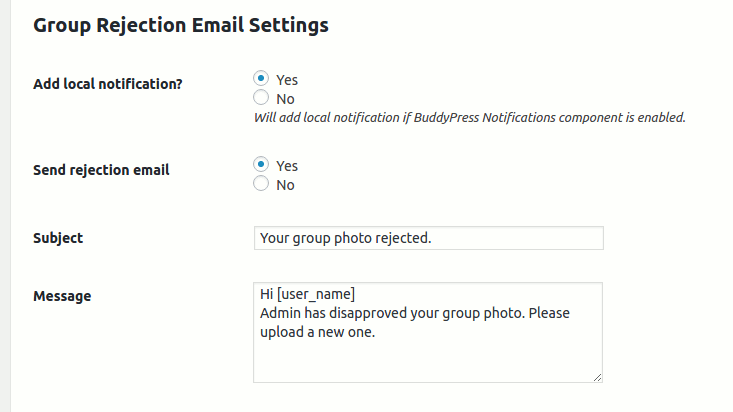 Send email and/or use BuddyPress notifications for the approval/rejection. 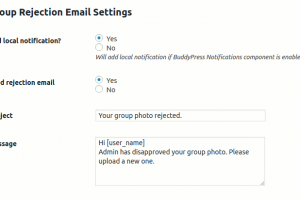 Group admin can be notified by email, BuddyPress notifications of the approval or rejection. 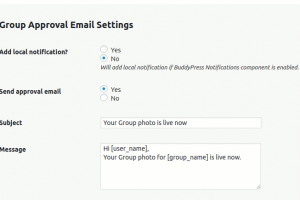 Email subject & message can be customized from the settings page for each of the action. 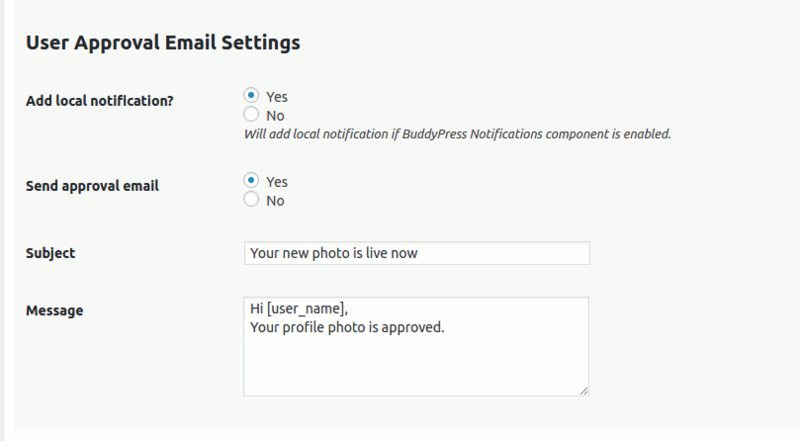 Use BuddyPress Avatar Moderator with Confidence. It’s fully supported by our dedicated team. We are so confident with our product that we offer 30 days money back guarantee. No questions asked! Buy Now & Enhance your site instantly. 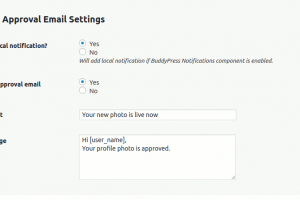 Where should I use BuddyPress Avatar Moderator? 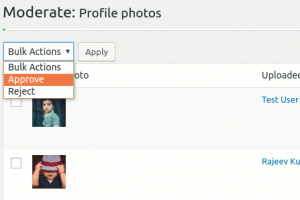 Does it work with BuddyPress Force Profile Photo plugin? Can I disable email or local notification? Yes you can. 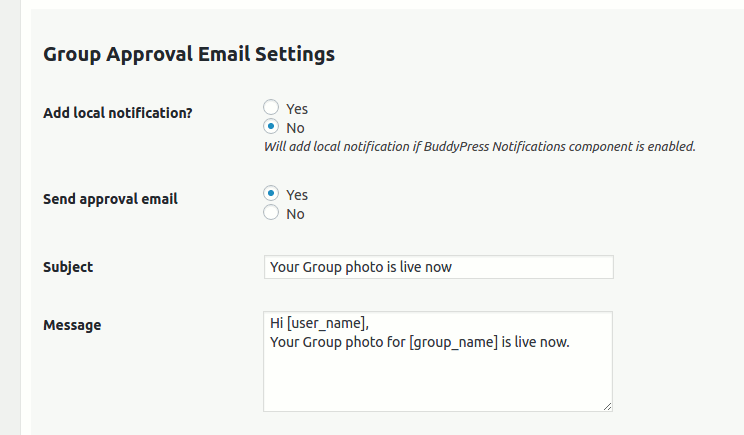 From settings page, you can enable/disable the email/local notifications for each action. No problem. Please get in touch with us via our contact page. You can hire our team to assist you.